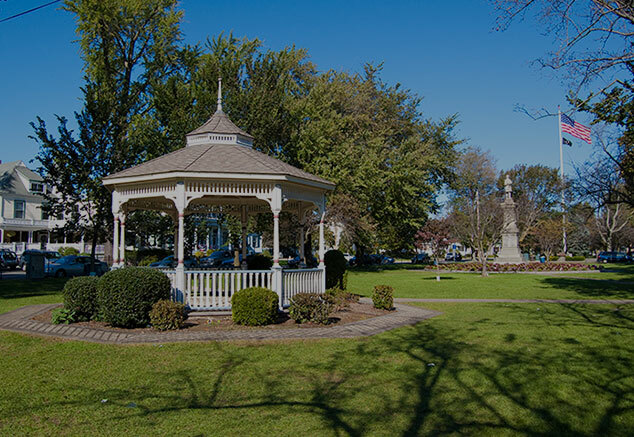 It’s no wonder that Milford’s nickname is the small city with a big heart – this coastal town is filled with pleasant people, making it one of our favorite places in Connecticut to work in. If you’re from Milford and would like to have a new roof, all you need to do is to contact us, and we’ll be there in no time. We offer free estimates, and if you choose to hire us, your satisfaction with the project will be our number one priority. Installing a new roof isn’t the only thing that we can help you with – we can also replace the old one or fix the leaks on it, as well as do the emergency roofing in the case you have some serious damage on your roof. We offer several other services for Milford and the surrounding area – we can, for example, help you with the gutters systems replacement, and that’s something that should be done without delay if you’ve noticed leaks or corrosion. We can also power wash your driveway and walkway, and make it look like you always wanted it to look and thus contribute to your house’s curb appeal. The New England Roofing and Home Repair Company employs a team of very skilled and dedicated workers who have years of experience behind them, and know how to complete any roofing project with no hassle and before the deadline. 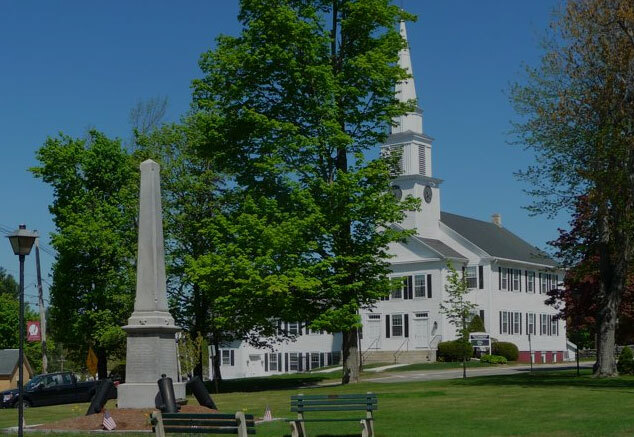 We completed many roofing projects in and around Milford in the past years, and, since this is our favorite city in Connecticut, we’re always glad to come back and do it again. So, if you’re from Milford and need a shiny new roof on your home, please contact us – we’ll be there as soon as possible, and provide you with craftsmanship and materials that you won’t find anywhere else.